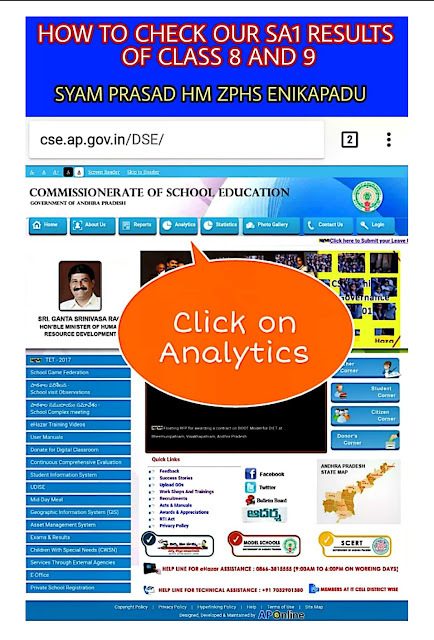 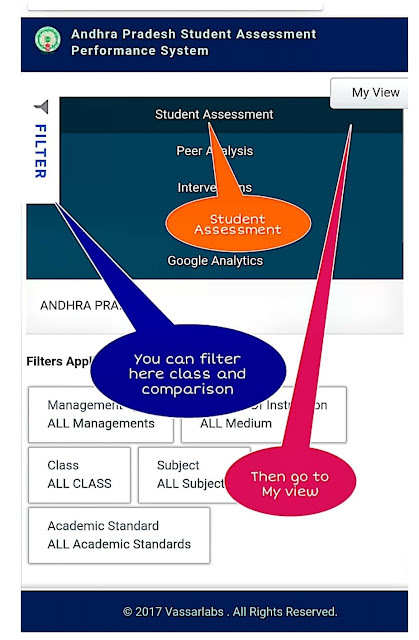 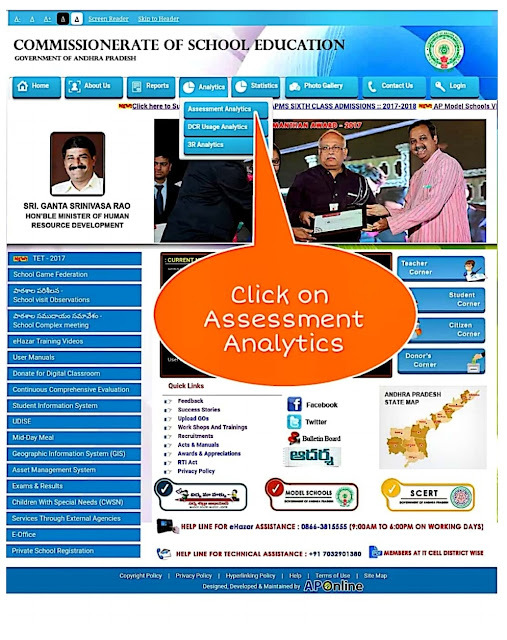 How to get and check SA 1 School wise Results of classes 8th/9th in CSE Website complete User Manual download. 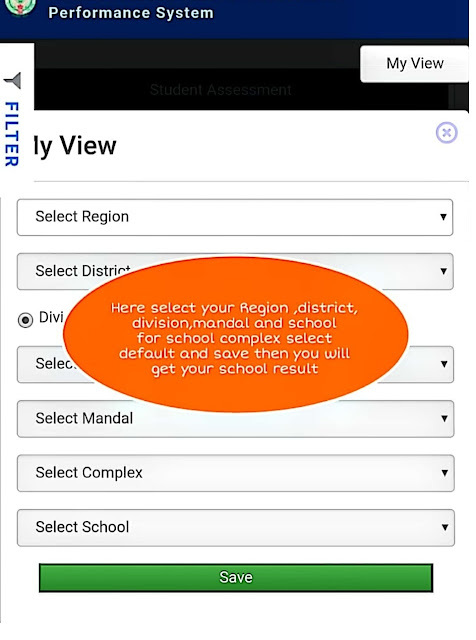 ofter then select your region, district, division ,mandal and school complex select as default and save then you will get your school result. 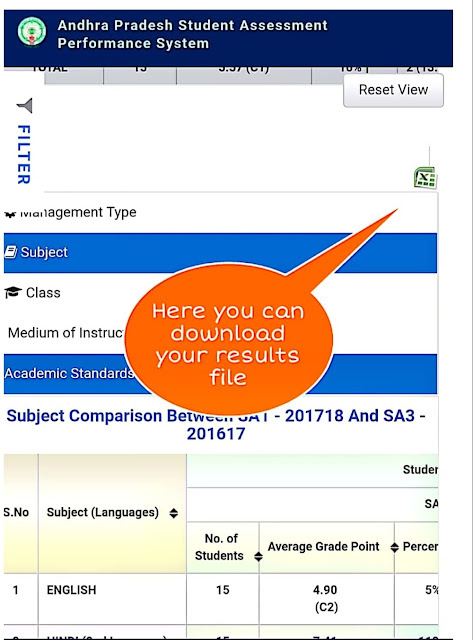 Get Download User manual to check SA Marks Click Here.